additional information from manuals about navaids etc. ECDIS usually runs as software on special for rough use on board a vessel modified (mostly splash-proof) computers. Often these computers are bundled with the software and selected sensors as ECDIS-System. ECDIS provides continuous position and navigational safety information. The system generates audible and/or visual alarms when the vessel is in proximity to navigational hazards. ECDIS is increasingly replacing the use of paper charts as the primary means of navigation on commercial ships. Indeed, legislation is now in place that will make carriage of ECDIS equipment compulsory on new and existing vessels. 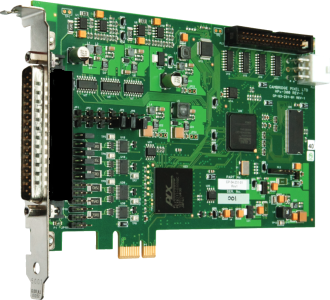 In terms of hardware, there is only the need for a fast interface for analog or digital radar data. 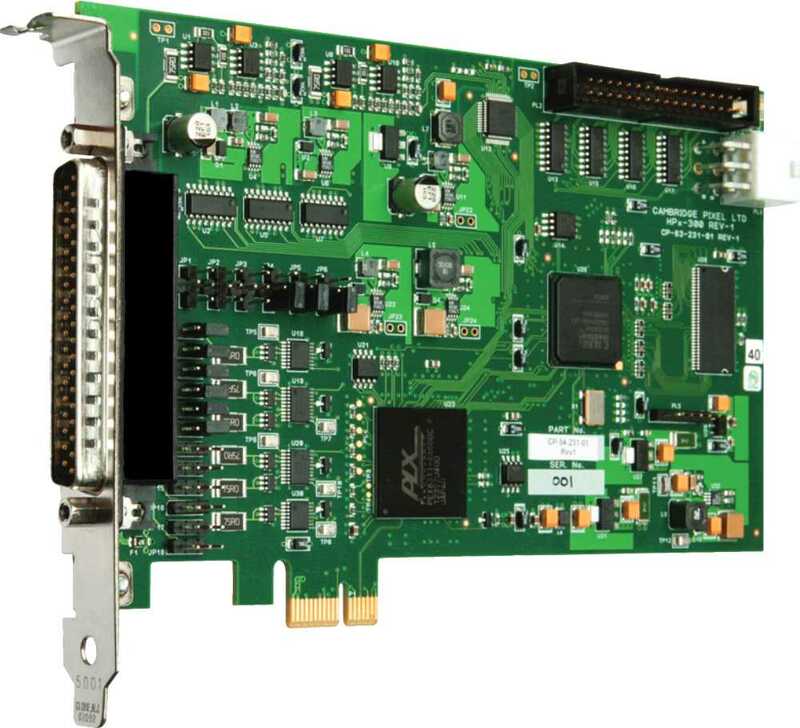 This is often a PCI Express card that is plugged into the computer in a free slot, which then connects any (well as older) radars with the ECDIS System. With the software several graphical layers are superimposed. Background is the sea chart (as a raster chart or as a vector graphic), a second layer is the semi-transparent primary radar image, and as the top layer are shown symbols, text and descriptive data.